Just Picture yourself watching a baseball game that’s being played at Rogers Centre Stadium in the comfort of your own home and sitting there in your living room is your Scentsy Toronto warmer and your house smells like your favorite Scentsy scent. That’s a home run for any fan! It’s hats off to America’s favorite pastime with our NEW Baseball Collection. 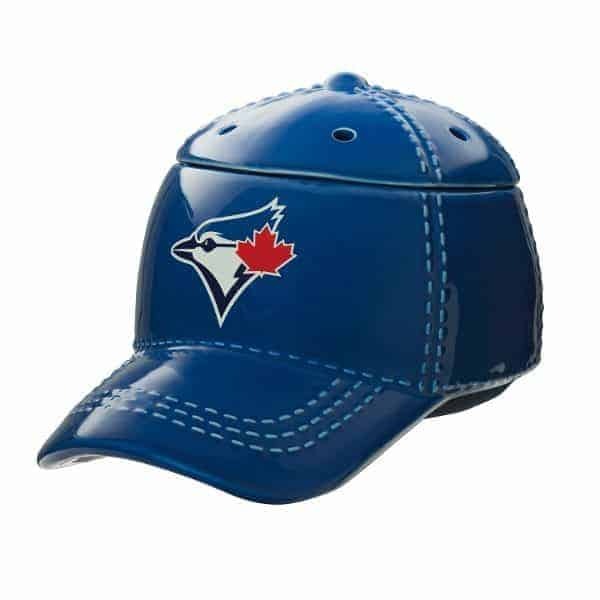 These officially licensed warmers are “stitched” with your team’s logo- a blue bird and maple leaf on a giant hat- and will look great next to the game ball or any memorabilia that you have displayed.